The most unique phenomenon which will be occurring on September 28, 2015will be similar to the energy we felt on October 08, 2014 (read about it here). Not only is it a super moon, it is also a total lunar eclipse, blood moon, and a full harvest moon. Nothing can be as spectacular as this. But I can say that the October 8, 2014 total eclipse came pretty darn close. 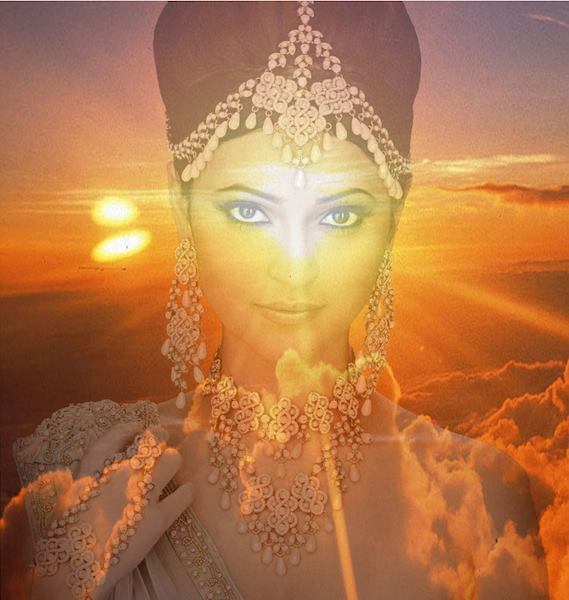 Unlike the eclipse on October 8, 2014, this eclipse will fall on 5 degrees of Libra/Aries axis. 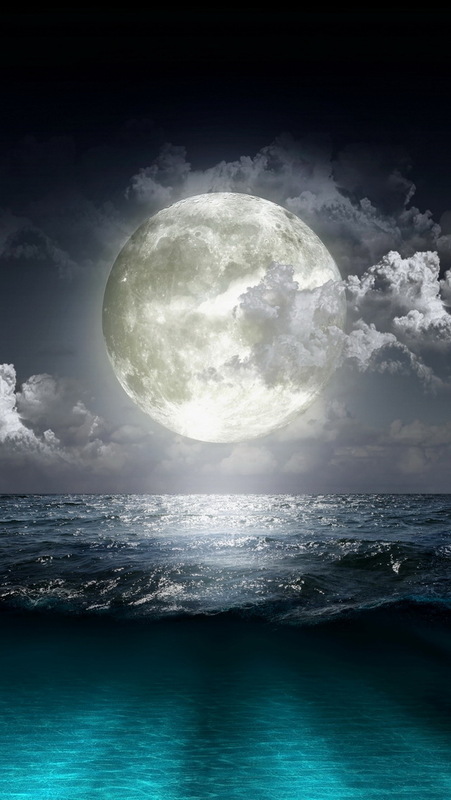 The energy of this full moon can be compared to the one that was felt on September 28, 2004. Here we go – history is about to repeat itself. It seems as though history always comes back to question us almost every 12 to 13 years later. 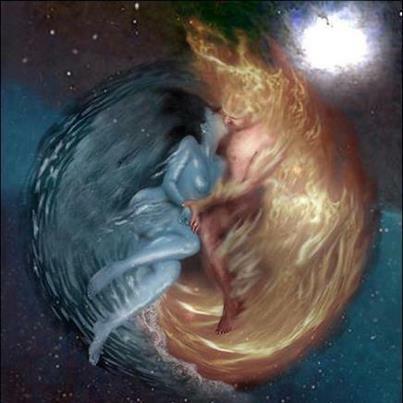 As I have explained how the polarity seems to drift and come back together in the 2014 eclipse (read about it here), similar issues may arise again if we compare it to the 2004 eclipses which affected Libra/Aries. I had mentioned in my December 2014 blog (read about it here) that we will have six super moons; this includes 3 new super moons and 3 full super moons. The last super moon was on August 31, 2015; this is the second and the third will be in October. However, scientists state that this moon will be the closest to the earth. Another moon this close to the earth will not occur until November 14, 2016. So enjoy the bright illumination! There will be a massive amount of turmoil in our stratosphere, so much so that every planetary part will be vital. Our spectacular moon will begin its passage a couple of days before the eclipse by creating a Blood moon. The moon will go rose-colored carroty as it begins to convert to full. This moon is powerful as it implies a revolution of times. It is also known as a harvest moon; old theorists state that the full moon in September stays bright for over 50 minutes and it gives farmers time to seed and plant longer. But 5 days before this moon will be the autumn equinox where the season is marked as fall. Soon the leaves will turn brown, orange, and yellow, and the sweet smell of the season leaves will fill our noses with delight. Warm fuzzy sweaters and hot cocoa will be the theme for family and gatherings as we prepare for autumn. The total lunar eclipse usually happens every 2 to 3 years. This wonderful phenomenon occurs when the Earth, Sun, and the moon are forming a completely straight line. The sun is blocked by the earth and its light never reaches the moon. Thus the earth casts a shadow instead and when the entire shadow covers the moon it is called the total lunar eclipse. The next eclipse like this will not occur until January 31, 2018. The shadow of the Earth will move over the moon at around 8:11pm EST (depending upon the orb) but this part of the eclipse is rarely seen by people on earth without a telescope. By this time the Earth is moving towards the moon. At 9:07pm EST the actual eclipse begins to move and the first phase would be a partial lunar eclipse where the moon begins to change its color to red or an orange tint. When the moon is completely red/orange this will be around 10:10pm EST and intensity begins. Not only will the moon begin to be full, the maximum eclipse (when the moon is the coolest in the shadow) will be at 10:47 EST and within minutes it will be a full moon in the Libra/Aries axis at 4 degrees to 5 depending on the orb. 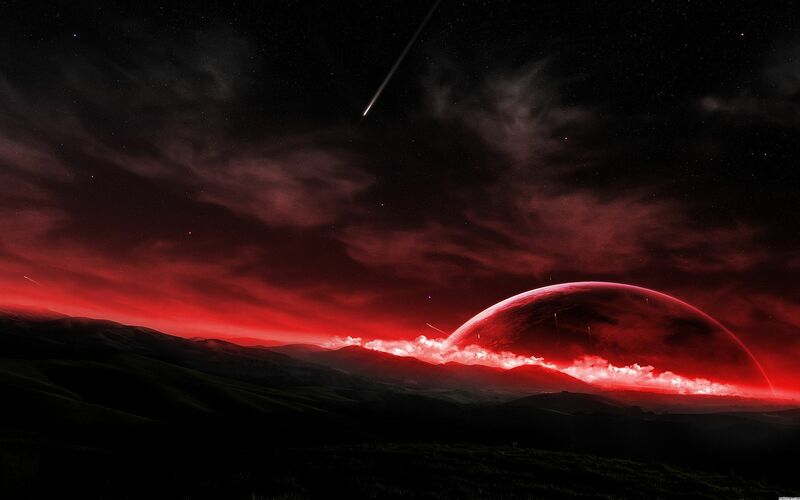 Within approximately 20 minutes time the planets begin to move away and the moon remains red at 11:23pm EST. The partial lunar eclipse will begin to move away around 12:27am EST and the eclipse will come to its final stage at 1:22am. Not only is it a beautiful site to see, it is a very lengthy eclipse thus giving every human time to witness it for themselves. The last total lunar eclipse was on April 14, 2014 (read about it here) and it was a sight to see. The total lunar eclipse occurs when the sun is parallel to the earth whose shadow voids out the moon completely. The beauty of this eclipse is the moon turning pitch red. But this time the entire continent of North America will be able to view this eclipse in the late evening of the 27th and early morning of 28th. Since this eclipse makes its way from Europe and then crossing over, the intensity for some will be greater as they will see the entire sight, whereas others may not. Part of the eclipse will be seen by almost everyone including those in the Eastern United States; however the partial lunar eclipse will only be viewed by New Delhi, India. The full eclipse will last for about 72 minutes while the entirety of eclipse phases will last for 5 hours and 11 minutes. As they say, Aries always like to make grand entrances and exits; this time will be no exception as this will be the last eclipse in Aries way beyond 2020. It is determined that every astrological sign goes through a cycle every 12-13 years and Aries, by all means, is not eliminated from this. But beyond the eclipse, and the red moon, the full moon is a magnificent utility for transformations. The full moon carries powerful finales and the eclipse frequently transports transformations. Experiences and powerfulness of this eclipse will differ from individual to individual depending upon their astrological chart. As I am not an astrologer, I would suggest you seek the counsel of my recommended astrologer Leslie Hale or Rex Estell. This eclipse has its chief focus around cardinal signs (Aries, Cancer, Capricorn and Libra) and they will be emphasized first. This is especially true for those that have primary planets in Libra and Aries as this will be an intense time period. 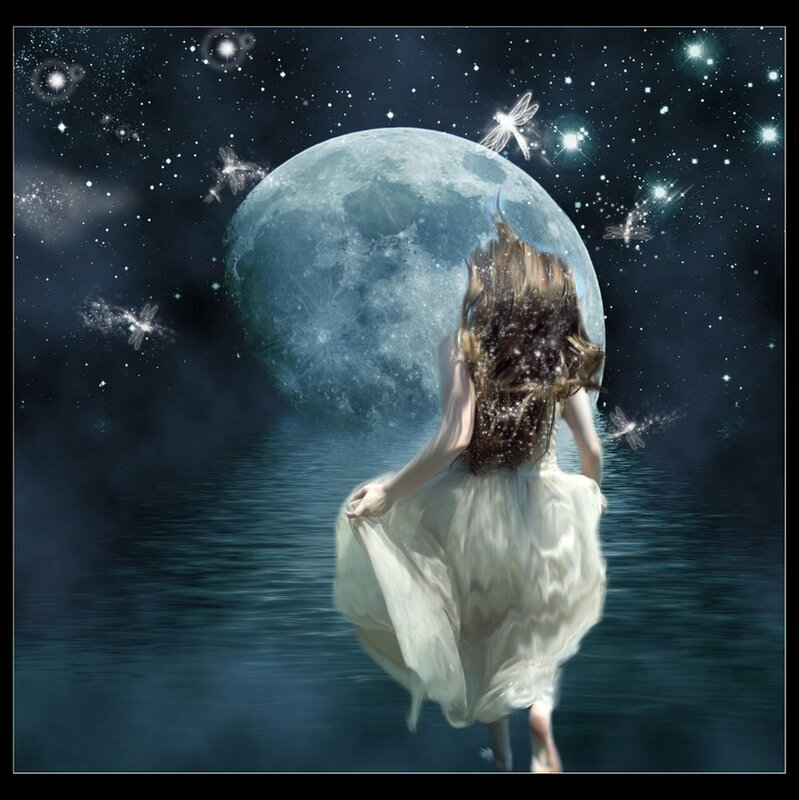 Many people will feel the energy of the full moon as early as 5 days before (September 19-20, 2014) and the powerful energy could cause distressed sleep and energy. Never get a reading during the waxing period (which is between 5 days before the full moon) or even do anything impulsive as your intent may be a little twisted. 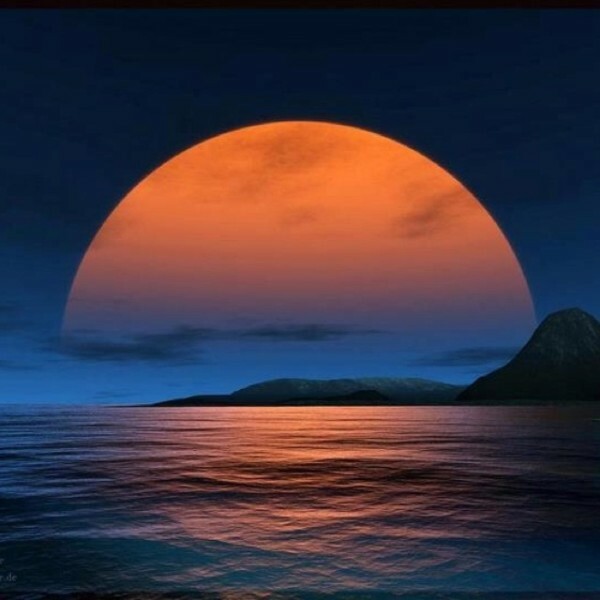 To obtain the most optimistic result of the full moon take notice that while it discharges eccentric energy it will cause heaviness in the heart and enormous irritability. During this full moon stay as composed as conceivably possible and excuse others as they may not be in the same space as you; try to think of positives as they will strengthen you immensely. Stay focused on whatever is happening around you while paying close attention to both the physical and psychological worlds. Just as the solar and lunar eclipse presses the red button to re-tune our long-term clock, the full moon does things comparable by reorganizing the clock for a shorter span. Even though the divergence of the lunar eclipse very unique compared to the one we felt in April of 2014, it’s as close as you can get to the 1995 eclipse. Where the sun in Libra wants stability and harmony, Aries wants instant gratification. Libra is willing to wait for things to happen but worries it won’t work out well. Aries, on the other hand, becomes impatient and wants it yesterday not minding if it works out or not – at least we gave it a try. Unlike Libras who want to talk about things and be cooperative with others, Aries always take the very self-protective position. This bring conflicts of “ours” (Libra) versus “mine” (Aries). This Libra-Aries full moon and Aries Eclipse essentially is the opposition of two equals. The Libra motto is “I choose what is stable” and Aries: “I want what I want and I will find power to get it”. 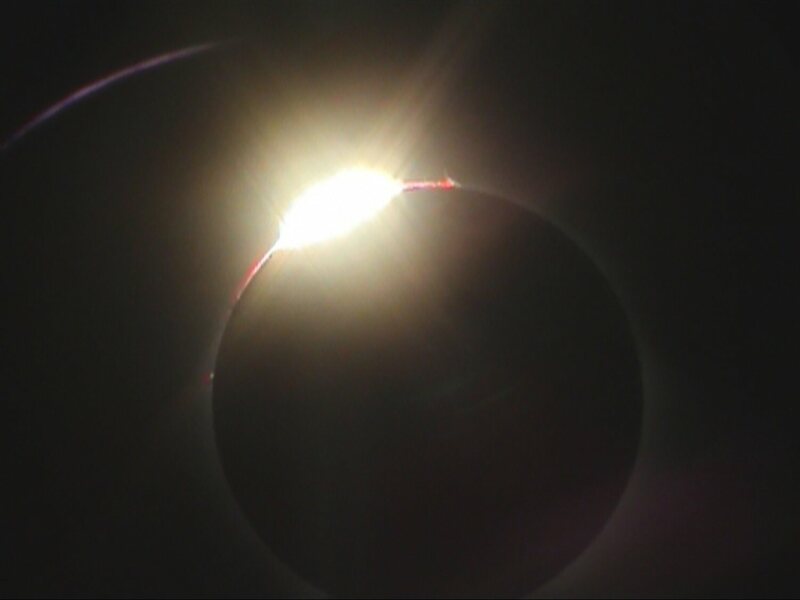 Therefore, this eclipse asks what in life is stable and what dynamism or willpower is needed to get it. 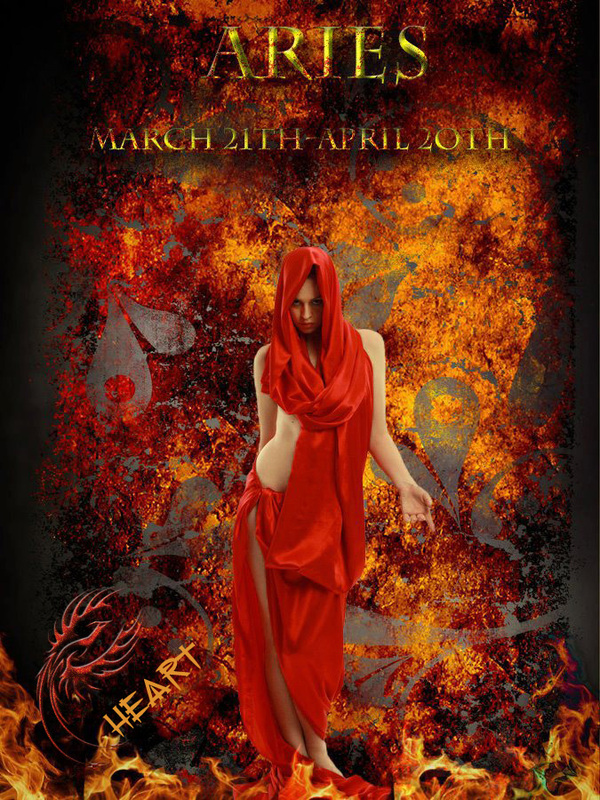 The last eclipse in Aries was on April 14, 2014 but it impacted all those born in the early degrees of Aries. This one is determined to change the state of those that are born March 20 through April 1st. However, this eclipse is very exceptional; it has Libra and Aries transcribed all over it so it really does not matter what degree, the only thing that matters will be a transformation in one way or the other. 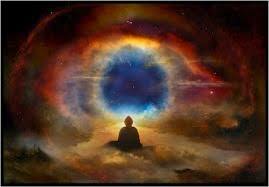 Everyone feels this eclipse with the intensity based upon the energy, perception, and free will of the individual. Look back to your situations during September 26, 1996, October of 2013 and 2014, and finally look at what has occurred within a year. What changed? Did something end? Was it a work relationship, perhaps you got married, relocated, or got a new job? The conditions have assuredly made a transformable impact on all Aries and Libra. Occasionally eclipses bond things back together unexpectedly. Opening the passages of communication can even occur. However, don’t assume immediate alterations as Mercury retrograde is slowing many cardinal signs, especially Libra, fixed signs, and Scorpio (Read more about it here). Those that have Aries or Libra in their chart will either terminate relationships or start new ones. This is a kind of a catastrophe eclipse where relationships of all kinds will be tried, shattered, or completely transformed over time. This eclipse along with the one in October is about getting rid of garbage from the past whether it is personal, business, love, or friendship, this entire eclipse is relationship related. This is the last eclipse that will leave instructions for Aries, as this is a completion of one cycle; however, Libras still have a long ways to go. 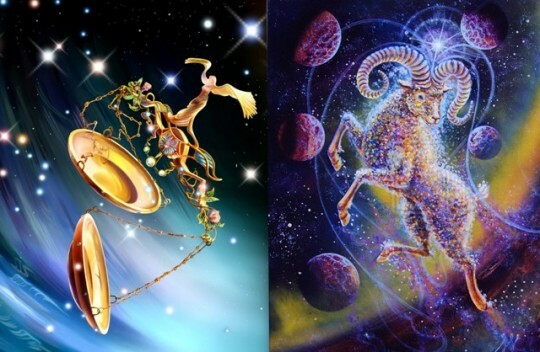 For Aries and Libra it is a time of adjustment, amplifying what is already here. Especially for those that were born in the first 10 days into the sign of Aries or Libra, look out for your health as sickness, lethargy, and headaches are possible. This eclipse questions what needs to leave and what needs to stay. 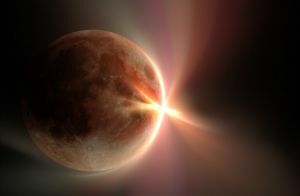 The transformational modifications as well as the intensity of this eclipse highly depend upon the individual strength, planetary aspect, as well as spiritual aspect. I greatly advise you make an appointment with my recommended astrologer Leslie Hale or Rex Estell to see how powerful it will be for you. 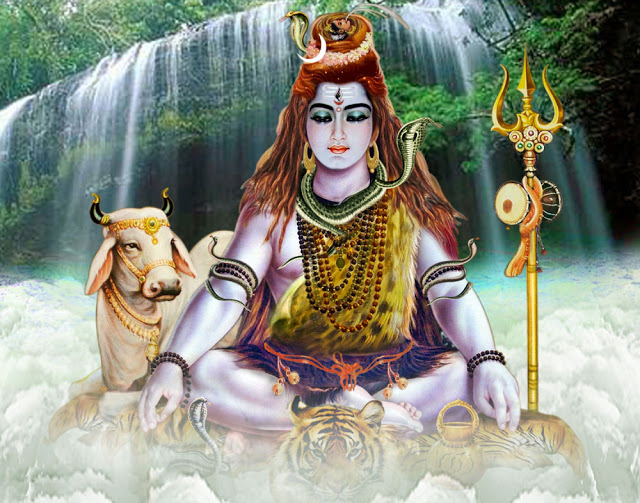 As I am not an astrologer and do not claim to be one but rather, I am a Vedic reader. My philosophy integrates astrological extrapolations for the act and response due to terrestrial transference. 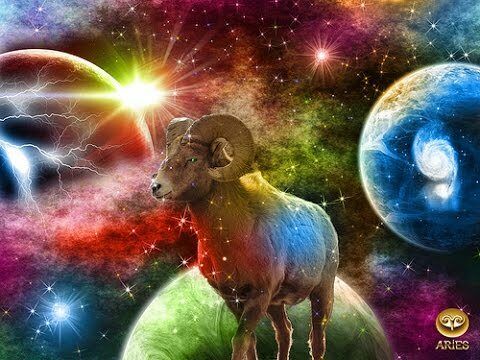 Aries: This eclipse will not only bring you a sign of relief, but also bring things to a close, which was needed to be closed a long time ago. 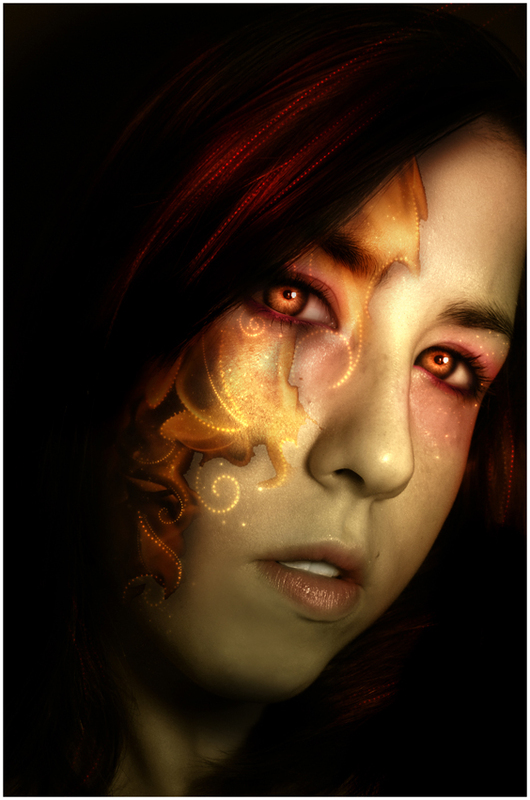 Aries’ have been transforming themselves and have gone through a personality reconstruction since 2013. The October 18, 2013 eclipse focused on later born Aries. 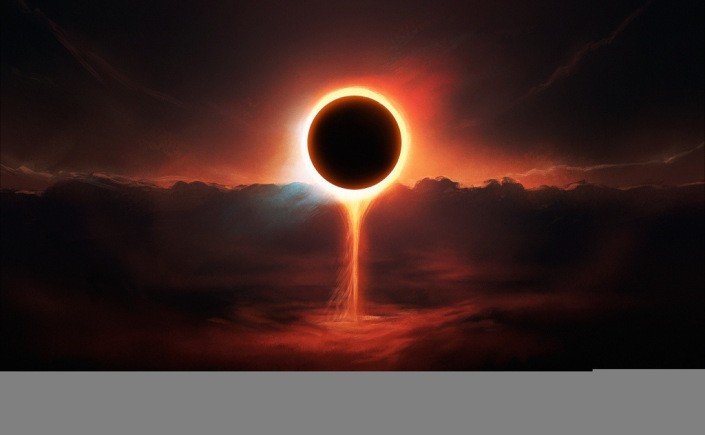 (Read more about it here) Once again in October 8, 2014, the eclipse energized those that were born in the middle of Aries cycle. 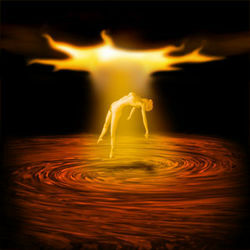 (Read about it here) And now the eclipse energy is transforming early born Aries. The premise of this eclipse is that it wants all Aries’ to focus on issues of 1996 and 1998. 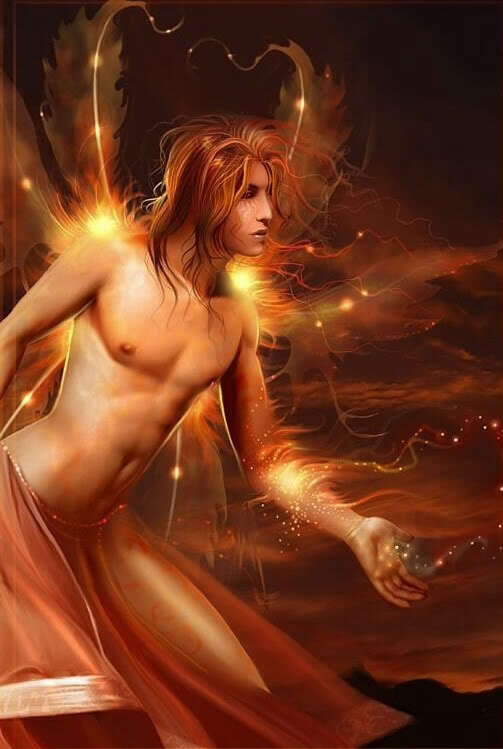 The transformational conversion was needed for Aries as they magnified the quality of their lives. This eclipse is about action. 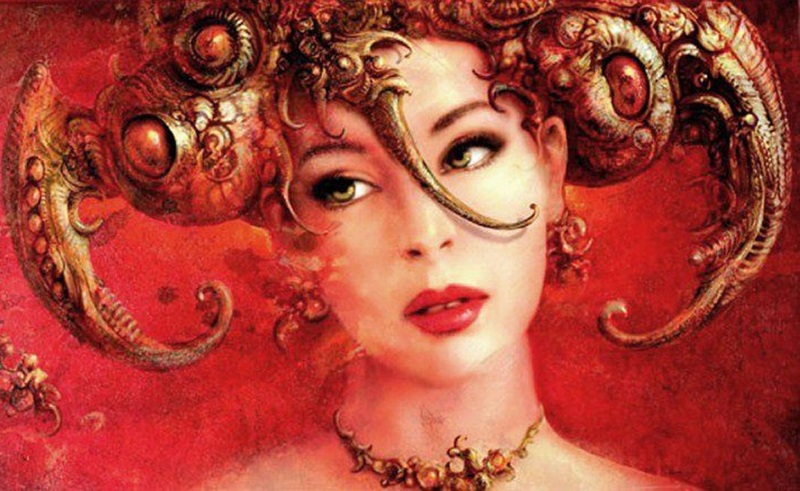 Aries’ are being pushed by the universal energy to consider what actions that are needed to change their appearance and how well they will take care of themselves. What will they do to regain energy and longevity? But most of all, what actions they will take to regain honor, dignity, and respect back into their lives. This full moon will make some jolts into the lives of almost all Aries’, as the umbrella will cover their transformation with illumination. Be careful not to hurt yourself, especially on the upper part of your face. But remember that introspection and all those endings may be slowed down during Mercury retrograde. (Read about it here) Hence, between the solar eclipse two weeks ago and the total lunar eclipse in your sign, you might want to consider your temper and take time to relax when you feel like being defensive towards people; it’s not healthy. 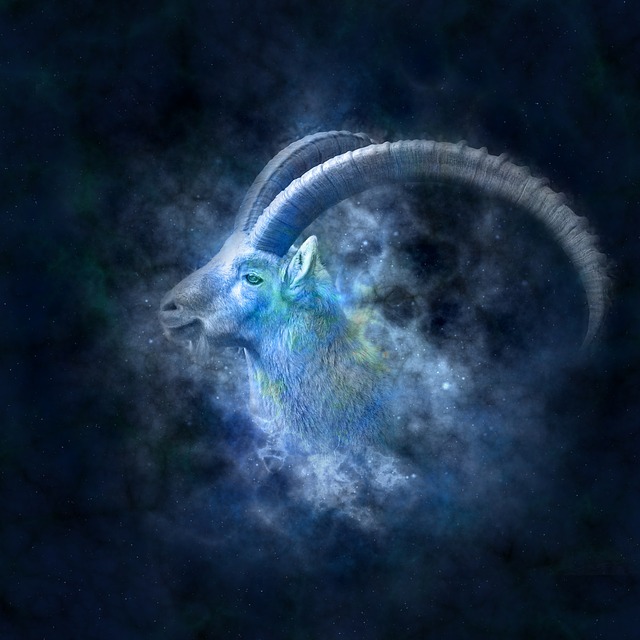 Capricorn: It’s time for Capricorn to focus on their own family influences, infrastructures, and education. During the solar eclipse (read about it here), Capricorns career is going to receive a boost. But they may have some difficulties with partners and relationships. However, this eclipse will bring for them experiences of a life time. Capricorns will introspect where they want to live at the end of the day, how they feel about their lives, and what they have accomplished. But Capricorns must be very careful as their tempers may get the best of them and grudges may escalate. Relaxing and giving yourself time to think and analyze may be the key to Capricorns success. Mercury retrograde will give that time to Capricorn (read about it here) and Jupiter in Virgo (read about it here) will give Capricorns luck. 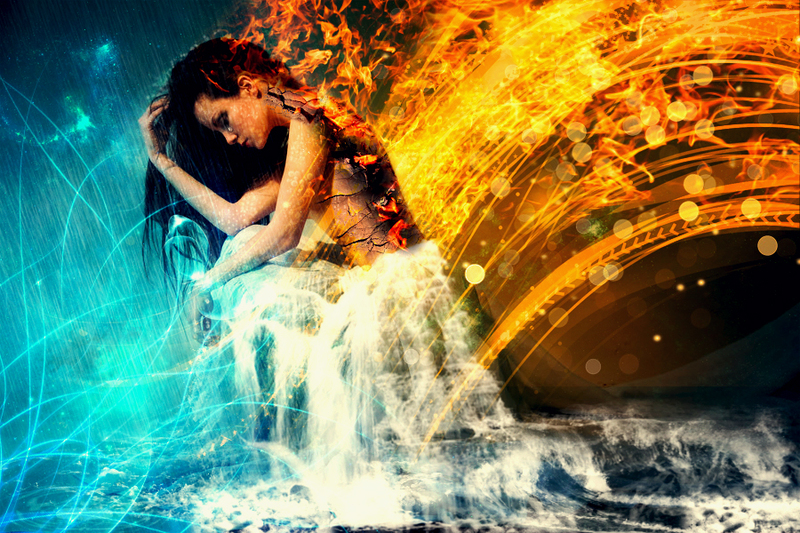 Mutable signs will have a double whammy; not only is Mercury retrograding which affects them three times a year (read about it here), but the eclipse always brings major changes in their lives as well. Fixed signs, you have been through so much between the eclipses, Saturn, Mars, Uranus, and Neptune. You have been played by the universe like a puppet on a string doing its own dance. This is especially true for Scorpios who have risen through ashes to ashes, dust to dust. Scorpios’ journey is over until 2041 and the eclipses are too far away for them now. Scorpio: The next 6 months is about your health, work, diseases, debts, and its time finally to take care of yourself and what you eat. It’s time to look at what is clean and pure, and what is not. Get rid of the baggage that is connected with your past and related to your health. During the last eclipse, the universe had Scorpios look at how their visions can become their reality and introspect on how to improve their lives. Therefore, it begins with the self and since health and the body is an incubator to one’s soul this will be first on the list of all things, Scorpios. But for the next month or so Scorpios will also question their religion and how much it affects the outcomes of their work, wishes, and health. The influence is powerful. Taurus: The time has come for you to do some major internal soul searching. Taurus will recognize what needs to be done to make their dreams a reality and bring them into your physical world. It may be advisable to take some pointers from a Scorpio, as they have been doing that for the last 3 years. This eclipse is also about tolerance and disadvantages; focusing a lot on major institutions such as hospitals, schools, and prisons it can also mean that Taurus may get mistreated because of their negative responses. These are the very skeletons you have in your closet and revealing things that may be difficult. The last eclipse was about love, how you express yourself in areas of love, what you want to do with it, and how you plan on getting there. Mercury retrograde is in the mix also where work may slow down, or that you may feel uncertainty (Read about it here) Jupiter, on the other hand, is making a good aspect for profitability. (Read about it here) Through all the mix of energy, the universe is trying to tell you to look at all that you had/have with love, career, and a good home base. Are you willing to throw it all away for those skeletons in your closet? Aries moon is producing awareness to bring stability back into everyday lives, looking at how much is given, and if the same is given in return. Additionally, finding or looking for answers that will give stability in areas of relationships and money. Libra energy needs and wants a relationship and Aries energy loves to love but with freedom. This moon is also known as the Harvest moon, attaching humans to earth as it is now time to harvest and pray. Native Americans found that during September it was the ideal time to harvest corn, grain, and wheat to save for the winter. Harvest moon always comes as close as possible to the Autumn Equinox. 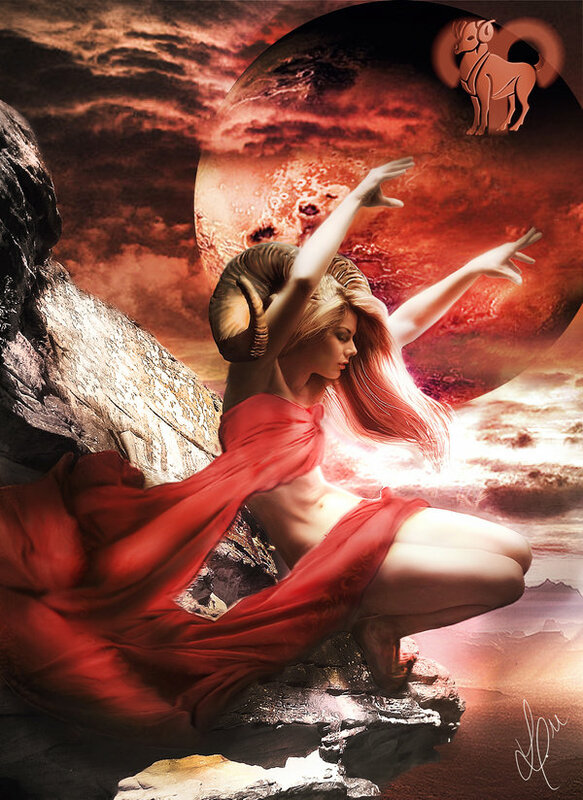 Aries full moon brings determination. 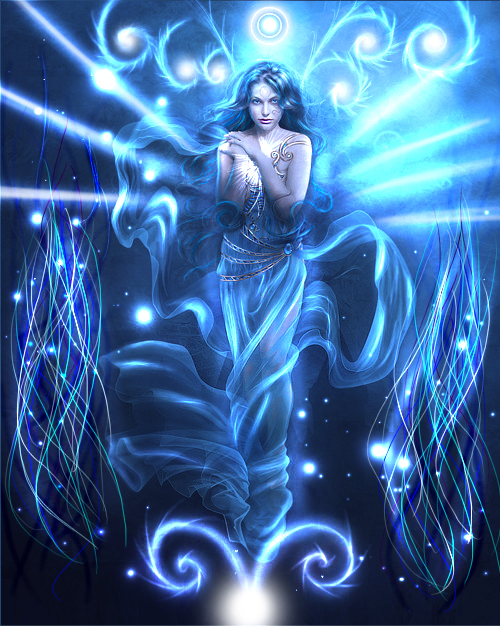 Our tendencies in this energy is cooperative, disengagement, and bring out best in people. Meanwhile, reaching for the top will manifest values and goals. If the drive and determination is selfish, without thinking of the consequences, there will be fury from the universe. 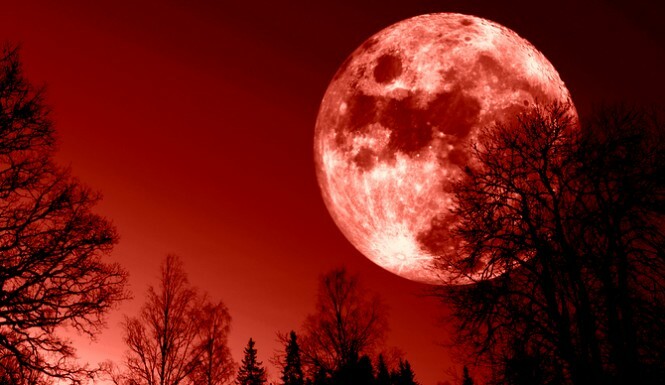 Rare as it seems, this full moon is also known as the blood moon. People and animals may act strangely and perhaps irrationally. The blood moon has a reputation of ferocity, recklessness, and could cause arguments. The energy is so extreme that it may be advisable to stay put or perhaps take your vacation at this time to get away for a while. 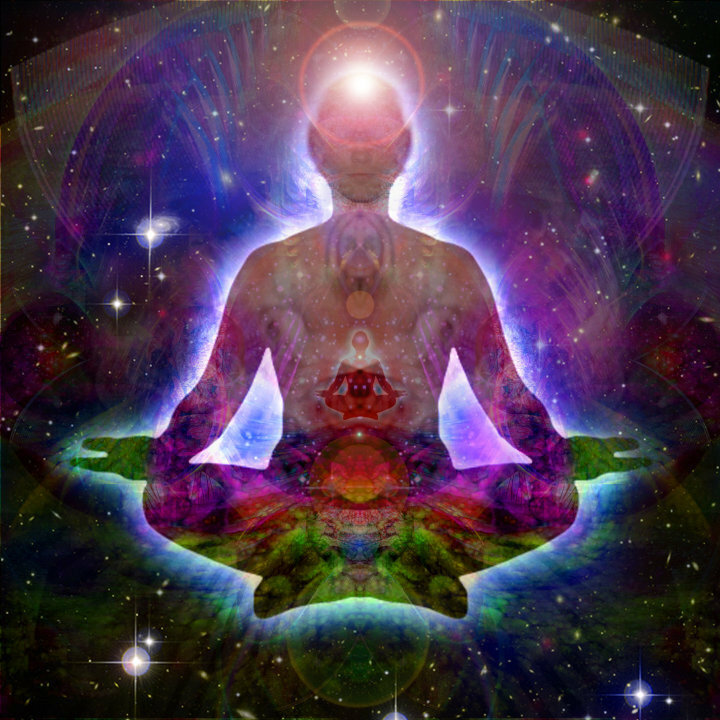 Deeply spiritual people it may be very difficult to meditate or even connect with guides. 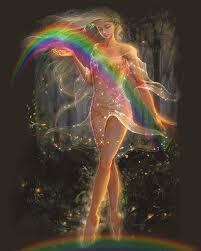 Bringing positive manifestation and assertion will be the best way to handle the energy. This moon is so powerful that perhaps it may be a time for you to sit in quietness for 3 to 7 days and let go of the baggage and hurt. The full moon is transiting at 4 -5 degrees Aries/Libra. For many this will be the final straw that brings relationships, businesses, or friendships to a grand finale, or open a path to find resolutions. The course, or the pathway, of this moon does not matter as much as the conclusion. There will be numerous communications from the universe, therefore being attentive to the messages must be a priority. Libras are also known as having an emphasis of fairness through realization and constancy while Aries influences awareness of something. Since this moon brings conflicting energy, Libra needs harmonization in relationships and Aires is hasty. Though Aries really desires serenity and yet is competitive, Libra wants best. 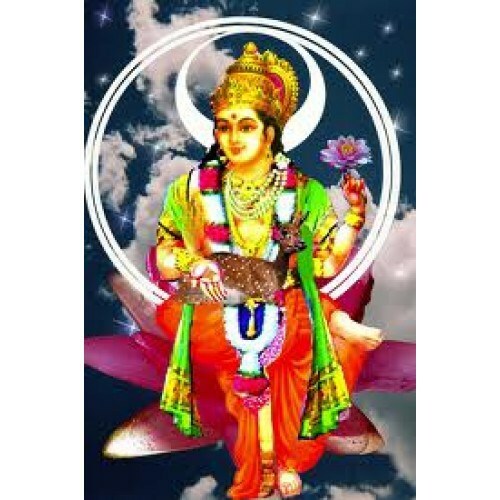 Therefore, there are two mantras which must apply to bring the most benefit to this harmonious moon, the sun, as well as Mercury which will slow things down. I have also included Jupiter mantra for earth signs that should recite this until 2017. It is my suggestion that you purchase a 7 day candle blessed with scent and energy (this can be purchased through (Shy Owl Market place) or white and yellow candles and carve your name through to the wick or have Shy Owl do it for you prior to your shipment. You do not have to anoint the candle as Shy Owl will do it for you. Otherwise, you may purchase one yourself. 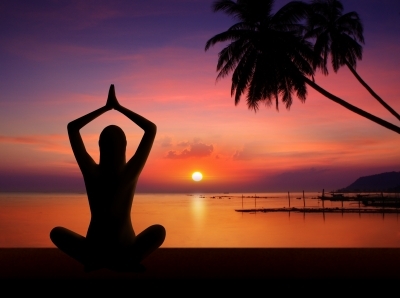 The mantras can be hard to pronounce for many but are a powerful source of energy. Please note these are broad propensities and not specific to any one person. I would suggest that you contact my recommended Astrologer Leslie Hale, or Rex Estell or any of my dear friends and astrological guides. 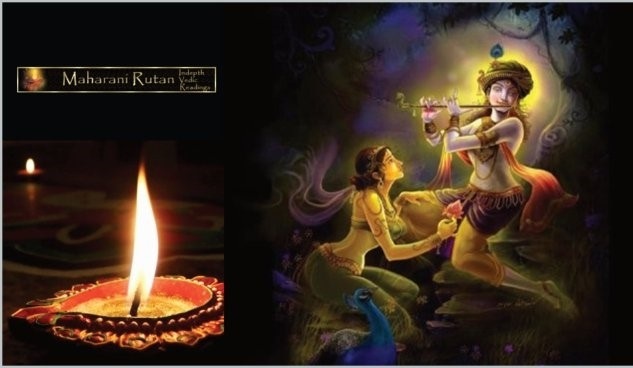 Additionally, I do not hold entitlement to be an Astrologer, but as a Vedic reader we must use the grid of spiritual conversion as an effectiveness to give you the most unbiased route to the celestial light which is only touched by the universal influences. This will be the last eclipse until March of 2016, and during this massive transformation all astrological signs are recommended to get an update on themselves, as well as their relationships, as one could end and a new one begin. For those who had a reading couple of weeks ago you may already have my schedule. Please book your appointment early so that you do not miss out. This is mostly a relationship eclipse; it is about making it or finally breaking it. It is also about what I need, and what we need, so that ours can be strong. A big thank you to Leslie Hale and Rex Estell in your contribution to this blog and Shy Owl being able to make the ingredients available for everyone. To order supplies for lunar events you may contact ShyOwl here Or on Facebook (connect with Shy Owl) or contact ShyOwl directly by emailing her at shyowl888@gmail.com please note Shy Owl also does readings. Behold! The eclipse of the century! It is not often that an eclipse occurs on a blood moon. This eclipse will bring reminisce of the past as well as peeling the skin of Cardinal signs. This is nothing new to Aries; the Aries/Libra polarity began as far back as October 06, 1949 when it was at 13 degrees in Libra/Aries. Then it continued to transform both Aries and Libra until September 1950. Then again in March and April from 1950-1967. The cycle began again from 1968 at 13 degrees Aries/Libra polarity and ended in 1969. Both of these planets then disconnected again having their own individual eclipses until 1987 when it started its 13 degrees cycle again in October and this is where it stopped. But did it? We are so close to the same degree and same effects of the eclipse that you might as well say we are back in 1995. On October 08, 1995 there was a lunar eclipse in the Aries/Libra polarity at 14 degrees and this year’s eclipse also falls on October 08, 2014 but at 15 degrees at the Libra/Aries axis. The universe now asks many of us what have we really learned in 19 years? And what do we still have to learn? Whatever the case may be this is a transformational eclipse for sure. The lamination of the Blood Moon and the Total Solar eclipse will be spectacular to see. There will be so much activity going on in our atmosphere that every planetary phase will be significant. Our beautiful moon will begin its journey a couple of days before the eclipse by forming a Blood moon. The moon will turn reddish orange as it starts to become full. 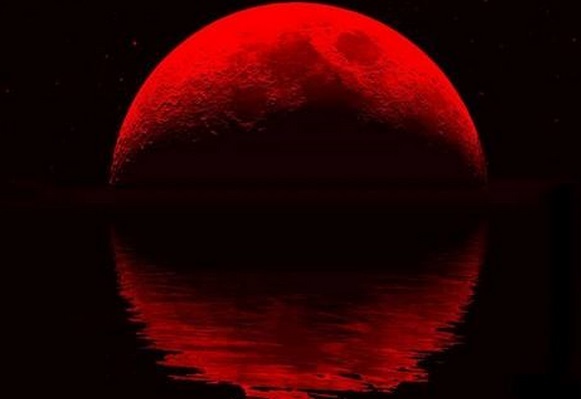 Many theorized that the Blood moon in April is preparing for sins to be forgiven and a second coming is to begin. 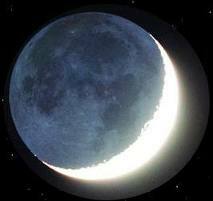 However, this moon is as intense as the April 2014 moon thus signifying change of seasons. It is also known as a hunter’s moon; this is the time to gather food and meat for the long winter ahead. The last total lunar eclipse was on April 14, 2014 and it was a sight to see. The total lunar eclipse occurs when the sun is parallel to the earth shadow and voids out the moon whereas the shadow of the sun covers the moon completely. The beauty of this eclipse is the moon which will turn pitch red. But this time the entire North America will be able to view this eclipse in the late evening of the 7th and early morning of 8th as it makes its way through the Pacific Ocean, Australia and East Asia until the evening of 8th of October. No one will miss out on this eclipse unless it rains or the clouds are covering the sky. But surely it won’t be as visible unless there was a full moon. The full moon brings intense endings and the eclipse usually brings transformations. Effects of this eclipse will vary from person to person depending upon their astrological chart. As I am not an astrologer, I would suggest you seek the counsel of my recommended astrologer Leslie Hale or my other recommended astrologers here. This eclipse has primary focus around cardinal signs (Aries, Cancer, Capricorn and Libra) and they will be emphasized first. Especially for those that have primary planets in Libra and Aries, this will be an intense time period. 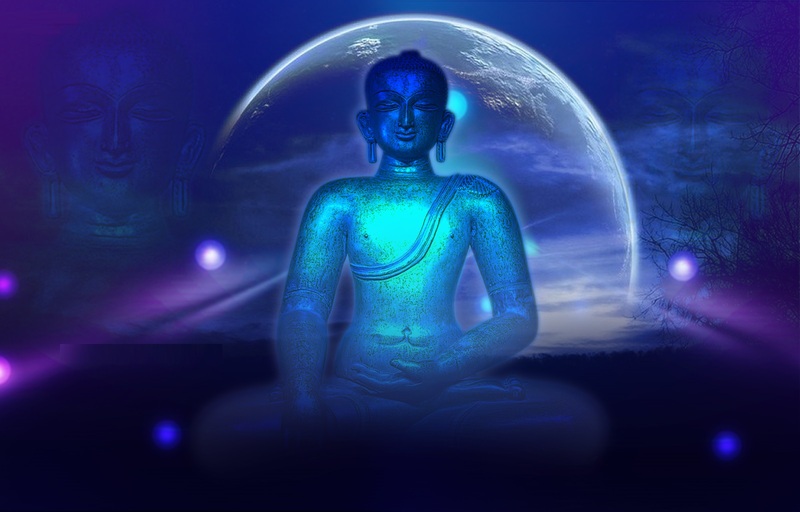 Many people will feel the energy of the full moon as early as 5 days before (October 3, 2014) and the intense energy could cause disturbed sleep and energy. Never get a reading during the waxing period or even do anything spontaneous as your intent may be a little skewed. 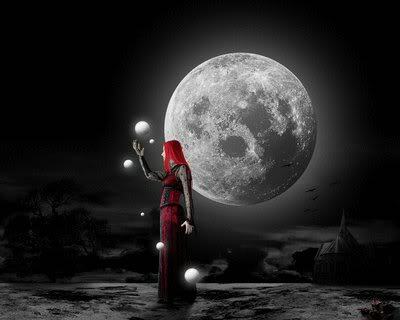 To receive the most positive effect of the full moon it pours down fantastic energy but it highly depends upon the mood of the person. It would not be surprising that emotions will be all over the place. During this full moon stay as calm as possible and forgive others as they may not be in the same space as yourself and try to think positives as it will amplify them tremendously. Stay focused on whatever is happening around you and pay close attention to the physical and psychological world. Just as solar and lunar eclipses press the red button to reset our long term clock, the full moon does things similarly by resetting the clock for a shorter span. Just as the Native Americans named the October moon as the Harvest moon it also gives us an opportunity to harvest what we have planted. It is also a part of a rebirth when one season turns into another as well as a time of adjustment; it also is a relational moon named as the dying moon. Even though the polarity of the lunar eclipse very unique to the one we felt in April of this year, it is as close as you can get to the 1995 eclipse. Where the sun in Libra wants balance and peace, but Aries wants to make things happen now. Libra is willing to wait for things to happen but worries it won’t work out well. Aries becomes impatient and wants it yesterday, not minding if it works out or not – at least we gave it a try. Unlike Libras who want to talk about things and be collaborative with others, Aries’ always take the very defensive position. This brings conflicts between “mine” (Aries) and “ours” (Libra). This Libra-Aries full moon and Aries Eclipse basically is polarity of two equals. Libra’s motto is “I choose what is balanced” and Aries: “I want what I want and I will find force to get it”. Therefore, this eclipse questions what in their life is balance and what force or determination is needed to get it. 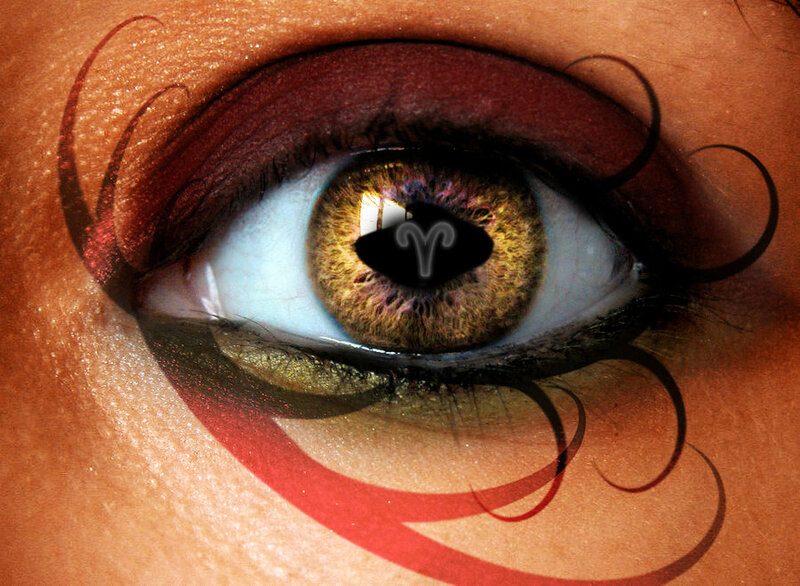 The last eclipse in Aries was on April 14, 2014 but it impacted all those born in the early degrees of Aries. Now it is determined to change the state of those that are born April 1st through the 14th. 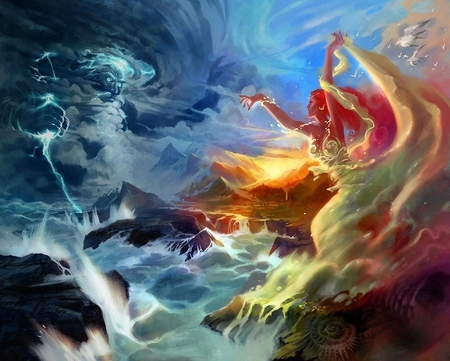 However, this eclipse is very unique; it has Libra and Aries written all over it so it really does not matter what degree, only thing that matters is that you will transform in one way or the other. Every experience during the eclipse is unique to a person’s circumstances. The closest impact is the challenges; look back to your circumstances April of 2005, March 2006, and October 2013 and finally look at April 2014. What changed? Did something end? Whether it is a job, relationship, or perhaps you got married or moved? The circumstances have surely made a transformable impact on all Aries and Libra. Sometimes eclipses weld things back together all of a sudden. Open channels of communication can even bring new career paths as well as moves. Nevertheless, some of these, or all of these, can possibility occur. However, don’t expect instant changes as Mercury retrograde is slowing many cardinal signs, especially Libra, as well as fixed signs and Scorpio (Read more about it here). Those that have Aries or Libra in their chart will either end relationships or begin new ones. This is a kind of crisis eclipse where relationships of all kinds will be tested, broken, or radically change over time. This eclipse, along with the one last April, is about getting rid of junk from the past; if it is on a personal note or personal fulfillment it does not matter if it is relationship centered. There will be more instructions in 2016 when push comes to shove and decisions will be made. 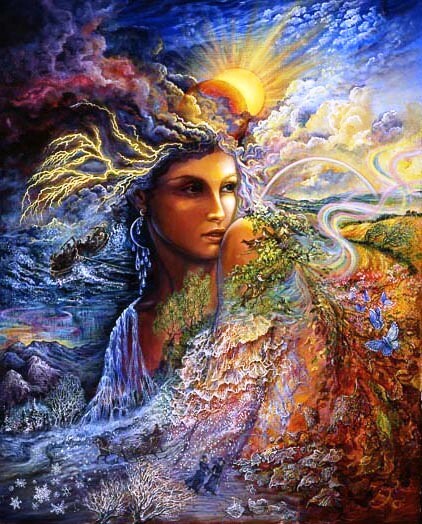 For Aries and Libra it is a time for change; to magnify what already here. Especially for those that were born in the first 15-20 days into the sign of Aries or Libra, watch your well being as you may get sick or feel lethargic. 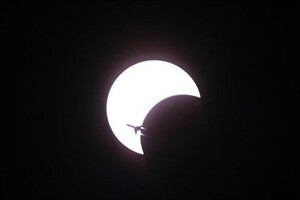 This eclipse questions what is it going to take to move forward. 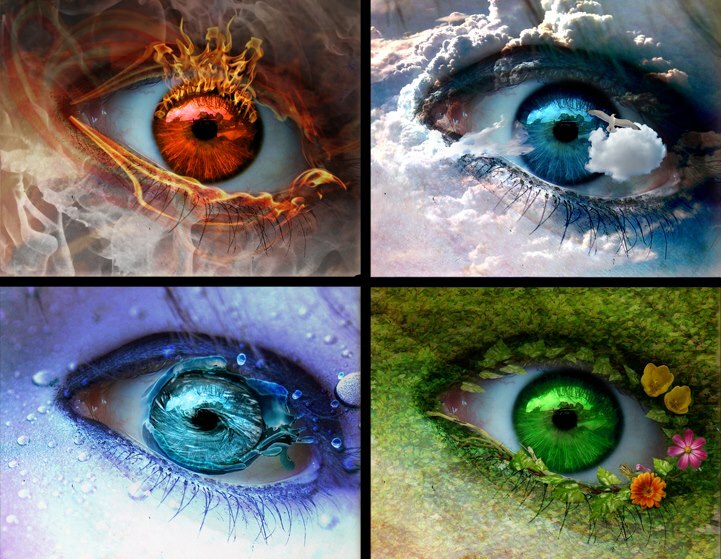 The transformational changes every person experiences depends upon the effects of their planets. I would highly suggest that you make an appointment with my recommended astrologer Leslie Hale(click here) to see how intense it will be for you. 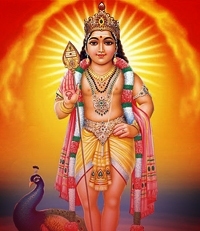 I am not an astrologer and do not claim to be one, rather, I am a Vedic reader. My teaching incorporates astrological inferences for the action and reaction due to planetary shifts. 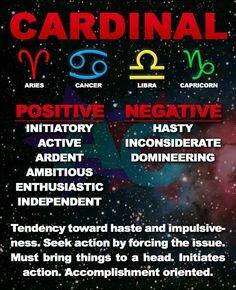 The general tendencies will primarily focus around cardinal; therefore, this summary will emphasize those astrological signs that will be impacted first. However, the best general tendency is to combine mercury retrograde tendency with the eclipse and you will get a fuller picture of what is to come (read more about it here). 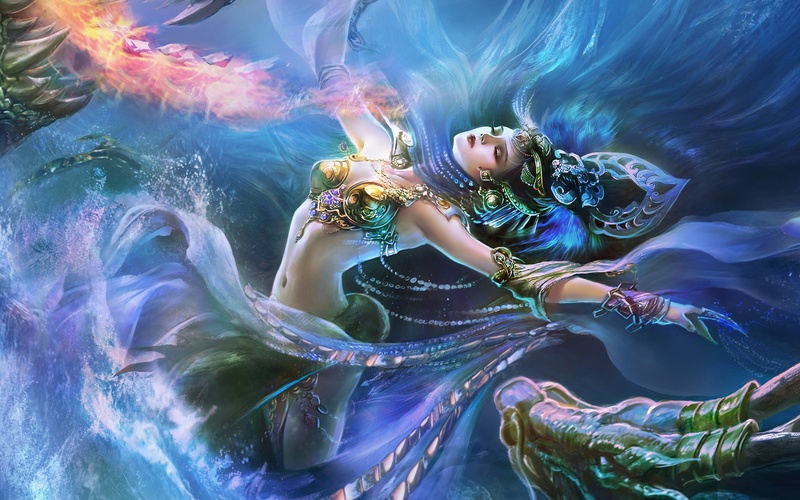 Aries: Here we go again, as if you have not gone through enough turbulence in your life. But perhaps this will bring you blessings. The transformational change is an absolute necessity in your life. You will be changing yourself, and the way you present yourself, to the world thus planting seeds for the next 6 months. This will be about your personal appearance and communication skills; the way we present ourselves to others and the impressions we make. It is also about how we defend ourselves in the environment where we live and our general outlook of life. It’s to question if being assertive and demanding helps or hinders you. But most of all this moon is about you shining and riding that energy to mark your presence in the universe. Libra: Your life revolves around harmony across the board; whether it is a relationship or your success, whatever fosters you will be tested. There a greater tendency to become very irritable towards people because you want changes quickly. There is a possibility your career may change or your corporation may go through a sudden change and you must continue to remain flexible. There are things that will be completely out of your control and you will realize this it is about career reconstruction. But on the other hand, it could mean a promotion or marriage. Nevertheless, it will impact every relationship whether it is blessed or torn; this is about consideration and consequences of your actions from the past and present and what you will do to change the future. This is all about harvesting what you sow. But be aware that Mercury retrograde may slow you down to reap the rewards you want (read about it here) but not to worry, you have 6 months to prove your point. Cancer: Karma is going to play an important role in your life. If you have been cordial to people or disconnected yourself from people, whatever the case may be, you will pay the consequences of your actions. You will be blessed for your kindness and regards to others thus helping you to continue fostering those relationships that gave mutual rapport. In addition, your career path may also change for the good or the bad. Usually Saturn (lord of difficult lessons) places itself here. This is all about your reputation, career success, attitudes, responsibility, and higher achievement. It is also about parents, especially the father figure, and how his role has impacted your life and your world view. This is time for you to shine in areas of career and development and it could happen all of a sudden. Don’t rush because you are planting for 6 months. Capricorn: Your career is about to take off but on the other side you may have difficulties in areas of family and partnership. Every partnership, whether it is business or family, will be tested. It is time for you to be diligent and tolerant when dealing with people you love and people you work with. This eclipse will question who your family is, where you come from, how you will connect with the past, and may even give a bump to your financial life. However, if there are temperamental issues don’t be surprised if you are not disconnected by family members and co-workers who are not easily cooperative. Whatever the case, give yourself personal space and allow people in your life. Gemini: Friends have always been important to you and you hate drama but drama is the name of the game here. The universe wants you to weed out friends that do not foster you and friendships which are broken. Your religious and metaphysical world will also be tested if there is faith in what the universe provides you. In every relationship, whether it is friendship or organization, there is a purpose. This eclipse tests that very purpose to see if your purpose is oriented with humanity instead of selfish ideals. It is about major changes in your life, your friends, and your wishes. Be good to your friends and support them as they will elevate you in areas which you have never known before. Virgo: You have been going through so many changes in your career life; some people have gone through organization changes while others in areas of their business. The natural life or condition of your career and work life is going through a transformation. Every area of communication is tested as well as events around family and friends. Everyone, however, comes to you to seek counsel only because you are the most grounded personality. At the same time, it is about your transformation, other people’s money, personal growth, taxes, and inheritance; mostly about other people’s money and how it affects you. This will test the groundwork, if you are independent or dependent on other people’s money and your attitude when things ruffle your feathers. Finally, it is also time to clean up and remove clutter (stop hoarding), deal with banking, and get rid of things that collect dust. Pisces: You may be the only person during this eclipse well put together financially while society’s view of finances and money continues to bring shivers. With your view remaining intact be careful with indulging your money and be prepared to start investing in anything that seems prosperous. This eclipse questions your values and self-worth but also what you possess in the material world. Perhaps you could invest in something so prosperous that it brings you fame and fortune or, if you risk it all, it could be gone in a second. However, if you do things correctly you will reap the rewards financially. Sagittarius: You are about to take a leap in to the metaphysical world; your spiritual needs are being blessed. You will not question what is real anymore as you have already been aware of what is real by now. You now look at what is real and what is not and whatever is not you will finally leave behind such as liars and cheaters. But don’t be surprised that your significant other is going to go through some major changes and they will need your shoulder and hand to hold on to. You may become much more self-expressive and want to have fun but if you push it then it may cause unnecessary drama in your family life as well as partnerships. This eclipse is not about seriousness but having fun, so have fun with your children, go to a party, and get crazy with art. Fixed signs, you have been through so much between the eclipses, Saturn, Mars, Uranus, Neptune, and you have been played by the universe like a puppet on a string. This is especially true for Scorpios who have risen through ashes to ashes, dust to dust. If it is any consolation, there will be no more eclipses in Scorpio for at least 6 years. Because now the eclipse will switch signs next year and won’t be hitting any fixed signs until 2016 so rest assured that it’s a sign of relief. Just hang on for 6 more months and get past the eclipse on October 23, 2014 and you will be home free, I promise. Since the next eclipse on October 23, 2014 will be gracing 0 degrees Scorpio (October 23-31) general tendencies will be amplified. Scorpio: Breathe slowly and easily there may be a job change or the condition of your work may change dramatically and it may even be a little unstable. This period also will trigger repairs in your home or the idea that you finally want to make the repairs. But repairs to your home may not be the only thing changing, perhaps you will get a haircut or perhaps you change the way you are presenting yourself (i.e. clothing, jewelry, or even hair). This eclipse is focused on your work, health, and service to others. You may get a new job, perhaps you might want to go on that diet, or that you want to work for human services, spend time with your pets and re-defining and refining ourselves in the world of occupation and feeling good. Be careful, too much of a good thing is not good either. Taurus: You may decide to focus on a more spiritual path. Perhaps you might want to learn something new in regard to religion and be more in-tune with the universal energy or perhaps you want to teach others. You will be surly torn from one side to another and perhaps you could have job change or experience breakups and breaking of partnerships as these are the focus of the eclipse. But surely organizations that you may be involved with will make some transformations and this will greatly affect you. This is also a karma eclipse for you; things that were once hidden to you will become clearer and through this experience you will grow. 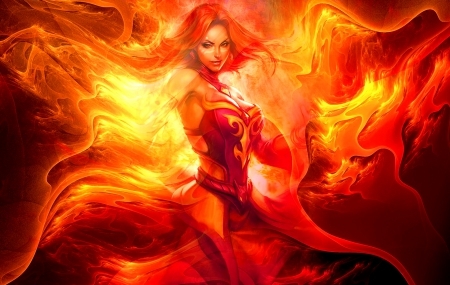 Just be a little careful with your temper as it may be heated with emotions and confrontations. Leo: You will constantly be tested in areas of your beliefs and spirituality; this is not a bad thing but rather, a good thing. This is to see how close you are to the universal energy. Biased, inconsistent, and hypocritical practices will leave your life and all the garbage will also be fixed but with great patience and tolerance. But remember dear Leo, Jupiter is brining you luck in all areas of your life including education, personal truth, and religious beliefs. Jupiter will bless all those that are true and bring wrath upon those that bring chaos and resistance in world. Jupiter will stay with your for a couple of years so enjoy with all your compassion and give with all your heart. Collaboration is the name of the game in this eclipse for you dear Leo. Aquarius: We know you want success but it may not happen in your time frame only because there are way too many obstacles and baggage that you are carrying on your shoulders. Be flexible because appointments are bound to be cancelled or rescheduled and avoid anything that is too risky. This eclipse is the way you communicate with people and how you think and react to people; whatever you put out there will come back to you. Be open minded and open hearted. Do not take risks with your health and your money right now; it is about conservation and mindfulness. It’s time to finish projects or leave them for good because you will be busy listening to other people talk way too much. The Aries moon is about making people aware of what is not stable and where people may feel they are giving more than they are receiving. With this awareness we can find out what is going to create stability in a relationship or money matters. There is the push of Libra energy which needs and yearns for a relationship and Aries energy which loves to be free; building a relationship fostered through freedom. This moon is also known as the Harvest moon; connecting humans and earth to now harvest and pray. 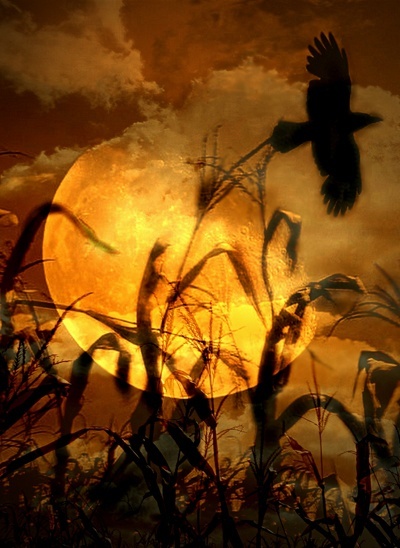 Now the Hunter’s moon in October focuses around connecting with animals or rather, totem. This conjunction will allow many to look at life differently every time the new moon approaches and allow us to look at the past and the future at the same time. The Full moon Aries brings to us a perseverance of existence. Our purpose of this message will be focused around accommodating, extricating, and bringing out our very best. With it, bring out the best outcomes through aims and wishes being granted by the universal energies. But one thing it will bring is a path that must be followed and there is always fury when a person goes against the guidelines of the universe. If you follow the advice of the universe, and the path that the universe is trying to lead you on, then you will follow your spiritual path in connection with the Universe bringing with it a Divine light. As unusual as it seems, this full moon is also known as the blood moon. It will cause many people to act out of character, including animals this time. This type of moon has been known to cause viciousness, suicides, and domestic disputes over things that may or may not exist. Because this moon focuses around the amulet stages, some of us may become very antagonistic in what we say or do. 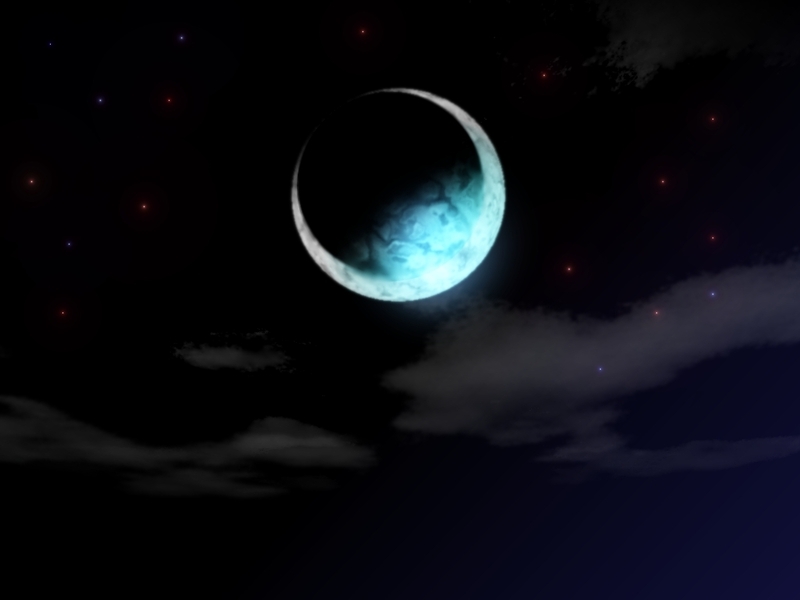 This moon is so powerful that perhaps it may be a time for you to sit in quietness for 3 days, or even a week, just connecting with your spiritual guides and embracing the energy as a good omen rather than evil. This is a gift from the universe to try to resolve pain within every situation of relationships as lessons learned. Be careful that while you are contemplating your thoughts you don’t overdo eating, drinking, or any other obsessive tendencies. The uniqueness of this full moon is at 15 degrees Aries/Libra, which means we are coming to some sort of a conclusion. This moon is in the house of relationships which means that a final resolution will be made either to move forwards with any one relationship (i.e. business friends, lovers, family etc.). There will be many messages from the universe so heed them all. Libras are also known as a focus of justice through consciousness and stability which means listen to your instinct. 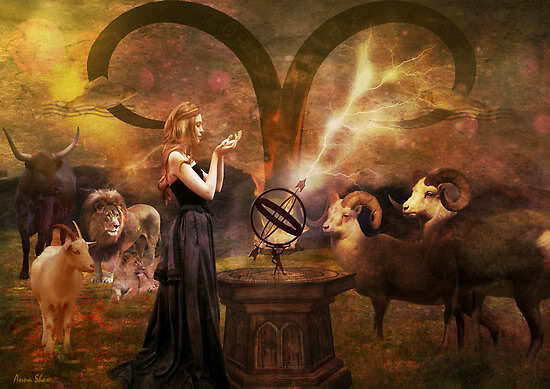 Aries is the power which is also known as a consciousness of something. Remember, in the spiritual world the Universe gave Ram divine will power as creator himself. As this moon is a polar opposite, Libra requires synchronization in every aspect of relationships and Aries can be very impetuous. Though Aries really yearns for contentment and has to be the best at everything, Libra wants to be elite to others. Therefore, there are two mantras which must apply to bring the most benefit to this harmonious moon and the sun, as well as Mercury which will slow things down. Please note, these are general tendencies and not particular to any one person. 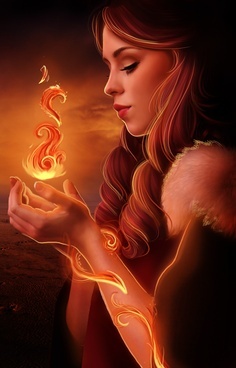 I would suggest that you contact an Astrologer for the latest update on how to handle this energy and what to expect. To contact a recommended Astrologer such as Leslie Hale, Xtrology, Lee Still Waters, or any other of my dear friends and astrological guides, click here. Additionally, I do not claim to be an Astrologer, but as a Vedic reader we must use the graph of spiritual transformation as a utility to give you the most impartial pathway to a divine light which is only handled by the Universal powers. Again, if you are a Cardinal sign or have any Cardinal signs in your chart, I would encourage you to get updates on yourself through a personal or relationship reading. 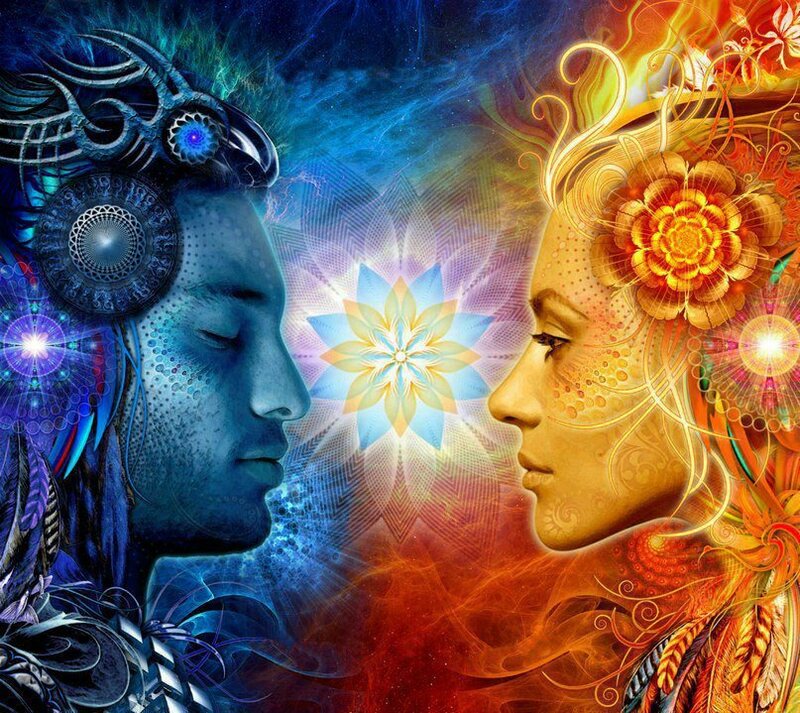 I normally do not encourage two relationship readings in one month however, this may be an exception to the rule due to the polar opposites coming together to make the transformation of a lifetime. This is mostly a relationship eclipse. It is about making it or finally breaking it. It is also about what I need, and what we need so that ours can be strong, together.